Tether Limited is back in the news; this time, it has confirmed a banking relationship with a financial institution based out of the Bahamas. The issuer of the controversial USD-pegged stablecoin tether (USDT) announced its partnership with Bahamas-based Deltec Bank & Trust Limited. Tether went a step further by publishing an attestation letter from the bank, showing evidence of its reserves. 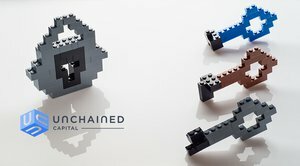 In a blog post on its website, Tether stated that Deltec accepted it as a client after a “due diligence review” was carried out, which included an assessment of the company’s ability to maintain its $1 peg, which slipped last month. 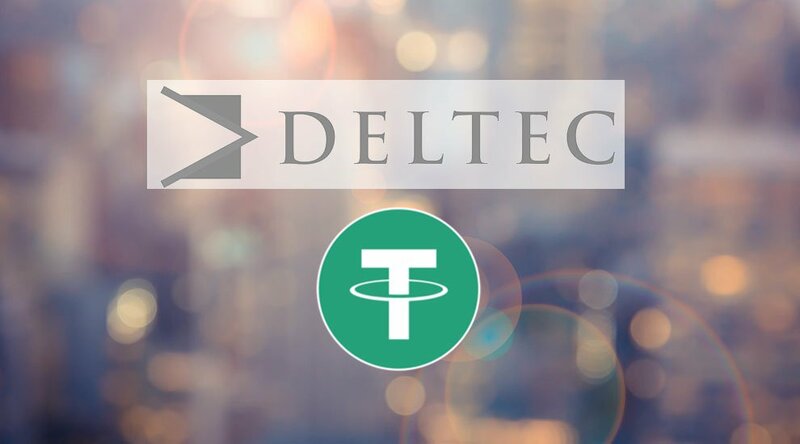 In an attempt to assure the market of its reserves, Tether also published a letter, purportedly from Deltec, confirming Tether’s reserves with the bank to be $1,831,322,828 as of October 31, 2018 — which is enough to back the remaining 1.78 billion USDT in circulation, as Tether had withdrawn over $1 billion worth of tokens since the beginning of October. 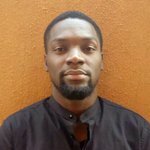 The letter also stated that the confirmation was made “without any liability, however arising, on the part of Deltec Bank & Trust Limited, its officers, directors, employees and shareholders” and that it is “solely based on the information” provided to the financial institution. When it comes to its reserves, Tether has a history of publishing reassuring statements from credible third parties, but it has so far failed to provide an actual audit. At press time, Tether is currently trading at $0.992952 and there are over 1.7 billion tokens in circulation, according to CoinMarketCap.